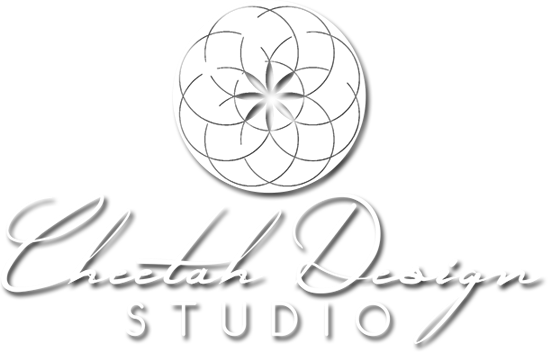 Cheetah Design Studio is a full service, woman-owned professional photography studio based in Peterborough, New Hampshire, serving all of New England. Our goal is to capture the personality of you, your friends, and your family in a relaxed & comfortable setting. Our photography services include but are not limited to: wedding photography, maternity, birth story, newborn photography, portraits, business head-shots, senior portraits, sport photos….more. New England’s 1st Horse Trailer Photo Booth! 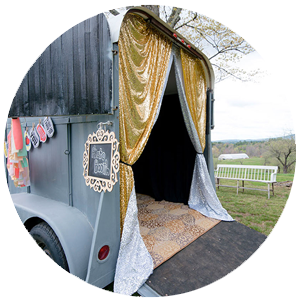 CDS Photo Booth offers the first horse trailer photo booth in New England! We have converted a Cotner Horse Trailer into a one of a kind photo booth experience. Great for outdoor weddings, parties and corporate events! We travel to New Hampshire, Vermont, Maine and beyond! Having an indoor event or want something more traditional? We also have fully enclosed photo booths available for your party. Let your guests take pictures all night long with the simple press of a button….more. Cheetah Design Studio offers a variety of products and services for today’s modern events and businesses! Our goal is to provide ultimate customer service while producing the best quality images, marketing solutions, and memories for your business and your life. We are a full service, family-owned company with locations in Peterborough, Milford and Laconia, New Hampshire. 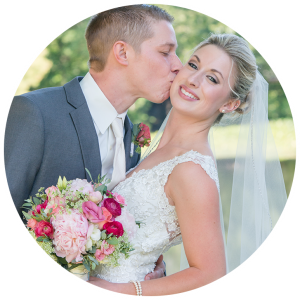 Whether you’re looking for personal or professional photography, our photographers capture your personality with the best images (formal and contemporary styles) for your wedding, family portraits, school photos and business events. In addition to our photography services, our Photo Booths always create a buzz at any gathering! You are sure to receive lots of fun, laughter and memories from one of our Photo Booths at your personal or professional event! If your business needs a “boost” – our Graphic Designers can work with you to create a whole new look for your brand and increase your online presence!